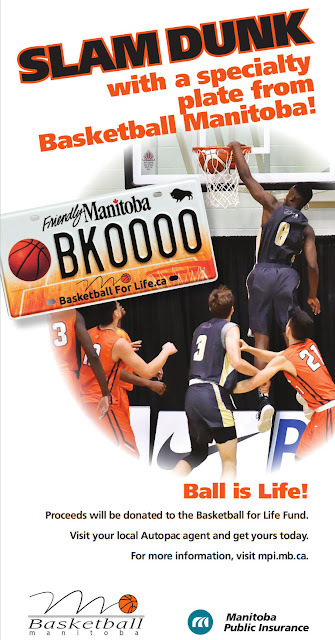 A graduate of St. John's High School, Ross played his university basketball with the University of Manitoba Bisons from 1966 to 1971, where he was a conference all-star three times, All-Canadian once, and twice team MVP. In 1972, Ross was a member of the Canadian National Team that played in Mexico, Italy, and Germany. 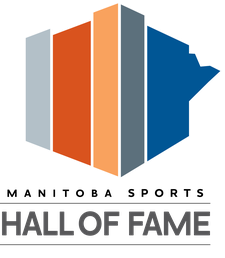 The team finished third at the Pre-Olympic Tournament in Augsburg, Germany, narrowly missing a trip to the 1972 Munich Olympics. 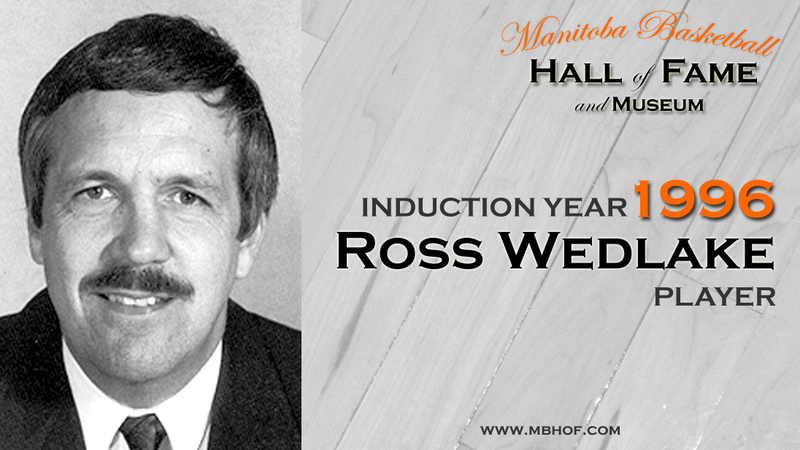 Ross was also a member of the St. Andrews Super Saints that won Canadian Senior Men's Championships in 1972, 1975, 1976 and a member of Team Manitoba which won the Gold Medal at the first Western Canada Summer Games in 1975.